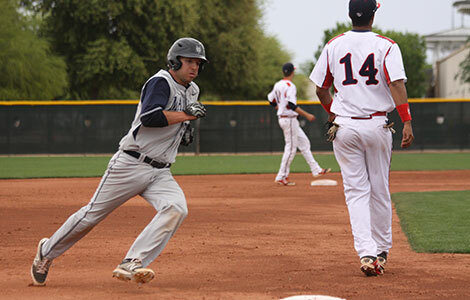 Madison College’s Travis Hamilton prepares to round third base and head for home during one of the WolfPack baseball games in Arizona during spring break. The team went 3-7 during the trip and will open the home season on April 7. 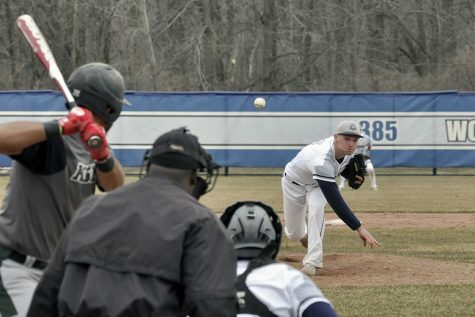 Madison College’s baseball team has made five straight NJCAA Division II World Series appearances, finishing third the last two years. The team has won 70 percent or more of its games every season since 2008. In fact, the last non-winning season was in 2003, when the team finished 23-23. After last year’s highly successful 45-17 campaign, the WolfPack reached another milestone. The team sent nine players on to play for NCAA Division I teams, the most since 2009 when 10 players advanced to college baseball’s top ranks. The challenge this year’s squad faces is replacing all those highly skilled players. Madison College does have 12 returning players from last year and one transfer student to provide experience for this year’s team. Brandon Gibis, Courtney Watkins, Sam Hurt, Luke Yapp and Matt Cole are the most experienced of the returning players. Each of them had more than 30 starts during the season last year. Gibis, an infielder and pitcher, posted a .347 batting average and scored 49 runs with 14 stolen bases last year to lead the returning players. Watkins, an outfielder, hit .325, scored 30 runs and had 24 runs batted in. Hurt, a middle infielder, posted a .321 batting average last year with seven doubles and three triples. Yapp, a third baseman, averaged .289 with .421 on base percentage. Cole averaged .271 with 18 runs scored and 18 runs batted in. Four pitchers return to the squad, in addition to Gibbs. Marcellus Sneed had the most starts among the returnees, posting a 5-2 record in his seven starts with a 3.32 earned run average. Westin Wuethrich had 14 appearances last year with four starts, posting a 2.56 ERA. Dominick Golubiewski posted a 4-0 record and 4.13 ERA in 12 games last year. Ryne Blanton had a 1-1 record and a 0.77 ERA in 23 innings pitched. 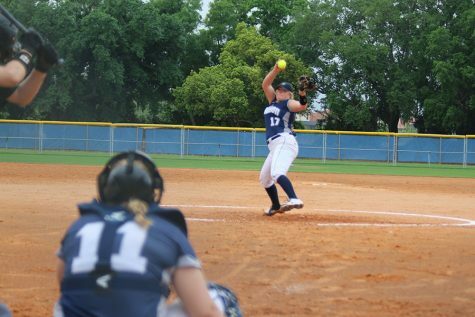 Madison College opened its 2015 season with 10 games over spring break in Arizona, posting a 3-7 record. Although the win-loss record may have been disappointing, four of the losses were by just one run. Spring break records aren’t always indicative of how the team will fare throughout the season. A year ago, when the team finished 45-17, Madison College lost six games on its spring break trip. 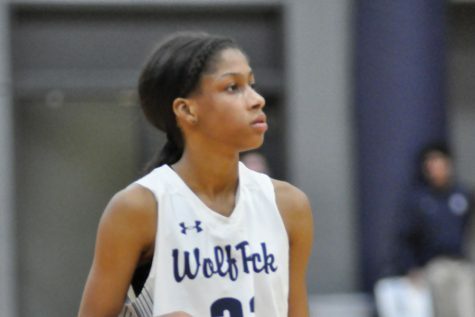 The WolfPack will have a much better idea of how they will stack up against conference foes in the coming weeks. After a pair of doubleheaders against NJCAA Division I teams, they have four straight doubleheaders scheduled against conference opponents. The first home game will be a doubleheader with Milwaukee Area Technical College on Tuesday, April 7, starting at 2:30 p.m. All home games are played at Robin Roberts Field.